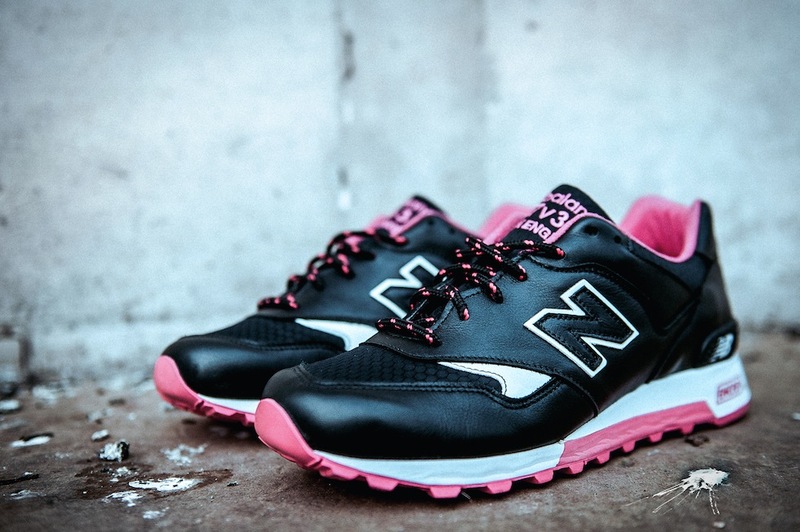 For the third installment of the famed collaboration series between Staple Design and New Balance we enter the design process, adding our spin on one of New Balance's most iconic silhouettes with the release of the 577 'Black Pigeon'. 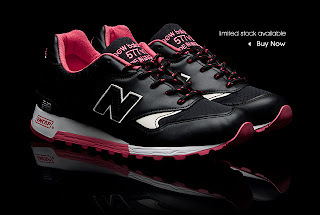 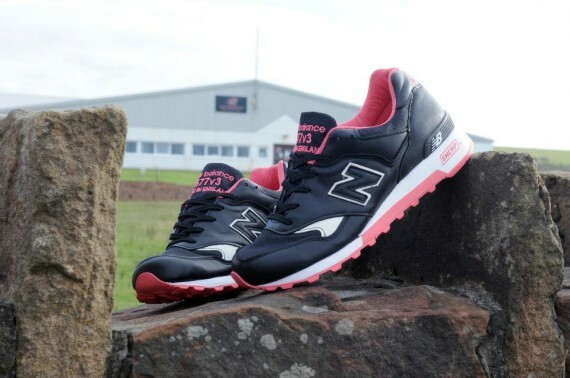 Celebrating 30 years of manufacturing at New Balance's UK factory in Flimby, Cumbria, the New Balance x Staple x size? 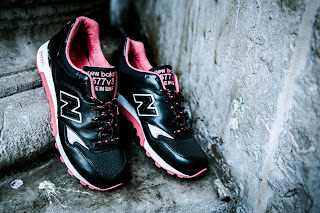 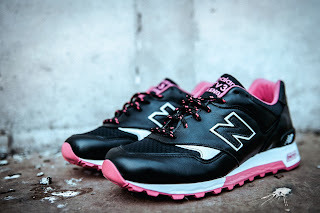 577 is made in England and utilises a mixture of handpicked premium materials throughout. With the 'Black Pigeon' toughened up on his travels, the shoe features a heavy-duty construction with a honeycombed Rip stop Nylon toe-box and robust leather paneled upper. Not forgetting the creature comforts, a soft pink felt lines the inner and adds extra warmth.